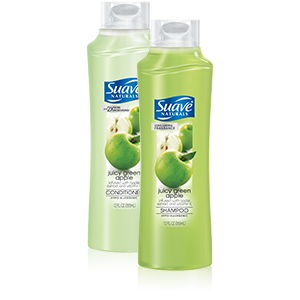 Suave Naturals Green Apple Shampoo 12 Oz. Item Number. : DB10107190.